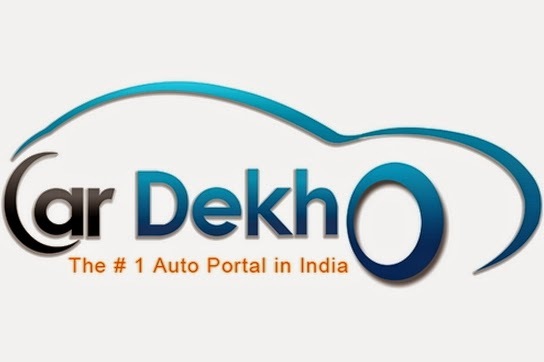 Sequoia Capital-backed Cardekho has acquired Ibibo Group-owned Gaadi.com in the first big consolidation move in a fragmented online auto classifieds market. TOI had reported in its June 19 edition that Ibibo Group, the Indian unit of South African internet and media giant Naspers, was in talks to sell Gaadi to focus on its travel portfolio here, which includes Goibibo and Redbus. Read More..